The High Court has ordered the government to include 29 teachers of private schools and colleges in different districts under the monthly pay order (MPO) scheme. The bench of Justice Md. 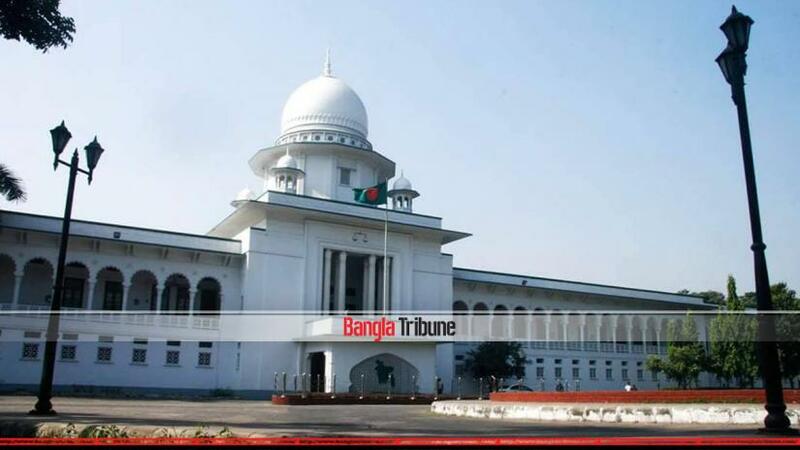 Ashfaqul Islam and Justice Mohammad Ali gave the order on Thursday (Dec 6) after hearing separate petitions filed by the teachers. Advocate Siddique Ullah Mia argued for the petitioners while Deputy Attorney General Al Amin Sarkar stood for the State. Speaking to the media after the hearing, Mia said that the 29 teachers were members of staff of institutions covered by the scheme but were deprived of the MPO benefits for long. They moved the court when it issued a rule, which was disposed of on Thursday.